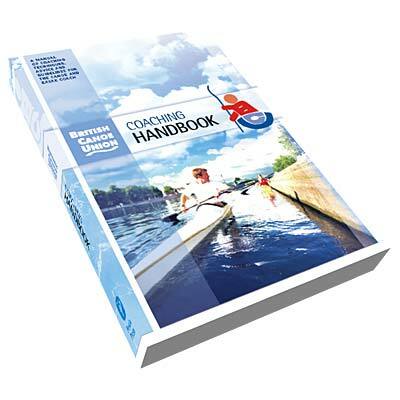 A manual of coaching techniques, advice and guidelines for the canoe and kayak coach. This book is a mine of useful information and practical tips. If you aspire to be a better canoe or kayak coach, this is the book for you.